Feng-GUI: Infographics or Articles: Which Type of Content is Best for Your Idea? 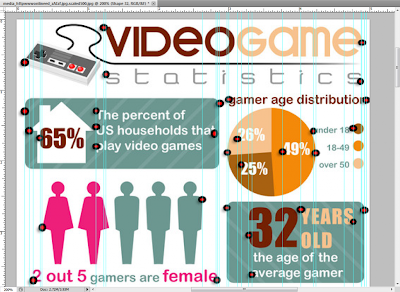 Infographics or Articles: Which Type of Content is Best for Your Idea? Trusting your social experts is the key to success (if you’ve hired the right team, that is); but, how do you know that they’re right and not just opining blindly? Here is a simple guide to help you understand which content type is right for the topic or idea that’s been selected. It is asymmetrical, either because objects are not on an invisible grid, or the balance is off. This can be fixed by pre-screening IGs with Feng Gui, and by using grid lines to align text and objects to invisible columns.